15FMHS 2-STROKE(NEW 2018) $2,357 ONLY AVAILABLE AT BRISBANE YAMAHA! 40VWHTOL 2-STROKE(NEW 2018) $6,970 ONLY AVAILABLE AT BRISBANE YAMAHA! 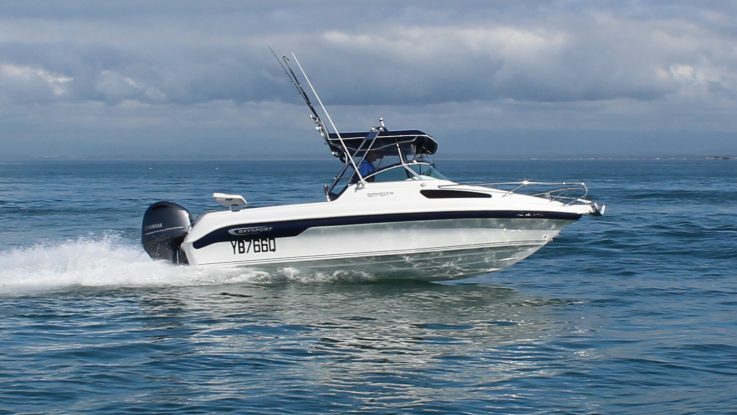 Please note, Brisbane Yamaha will not under any circumstances ship outboards unfitted. All sale prices above include fitting rigging, water test and prop exchange where applicable. These are only a sample of Yamaha outboards on sale at Brisbane Yamaha. And that’s why we’re Brisbane’s largest dealer of new and used boats. 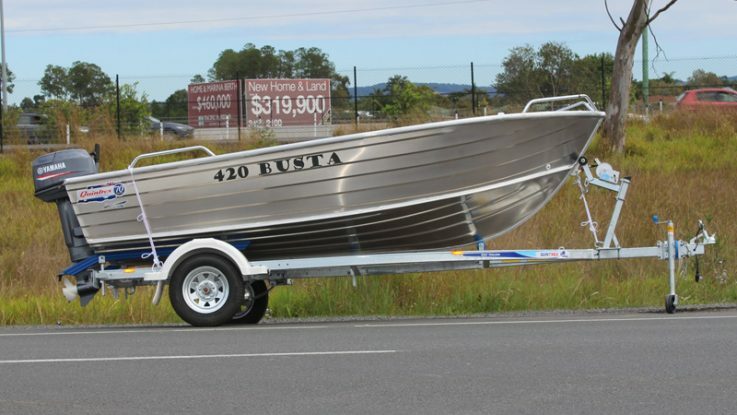 We are Australia’s largest dealer of Quintrex aluminium boats and the Baysport range of fibreglass boats. 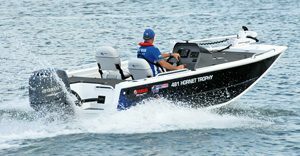 Brisbane Yamaha sells more outboards than anyone else in Australia is also the leading authorised Yamaha outboard service centre on the northside. Our fully equipped workshop can service any brand of outboard, and our in house trim shop manufactures Australian made canopies and covers on site. Our in house trim shop manufactures Australian made canopies, biminis and covers on site. We have hundreds of boats on display and great value packages from Quintrex, Baysport and Polycraft boats.